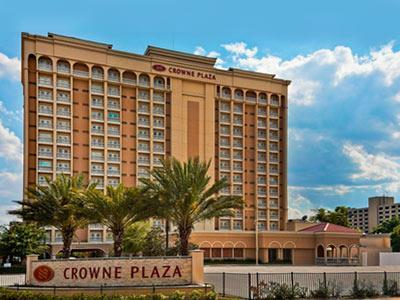 Crowne Plaza Orlando-Downtown is the official hotel of Central Florida Veg Fest. 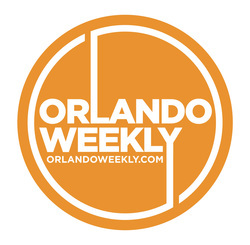 The hotel is located at 304 W. Colonial Drive, Orlando 32801, which is 3 miles from Festival Park. 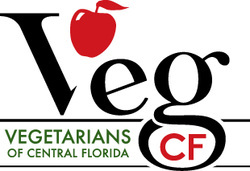 To get the special room rate of $129.00 per night, call 407-843-8700 by October 23 and mention Central Florida Veg Fest or book online here!